Come and celebrate with us local game designer, Rick Holzgrafe and his newly published game. The event is free, so come, meet Rick and learn about the successful making of a game. 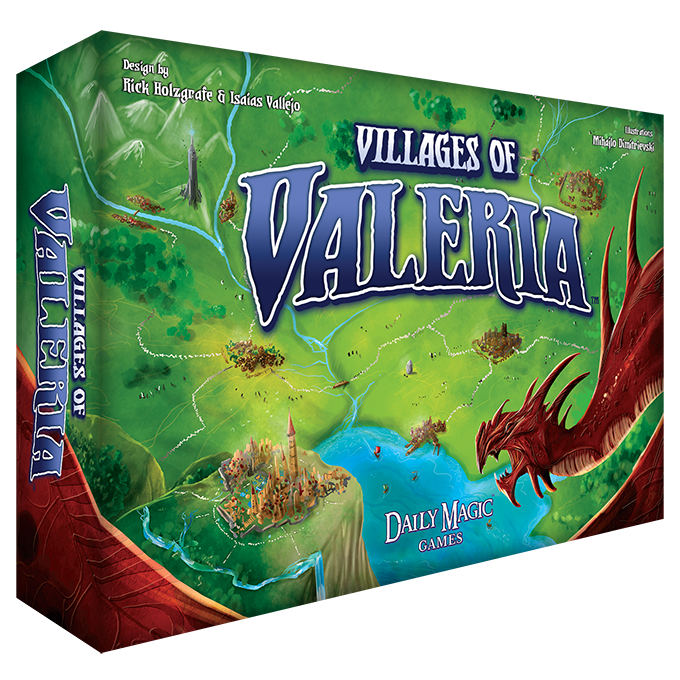 See and play Villages of Valeria. You'll have a good time.